Do you want to experience local life in Beijing? 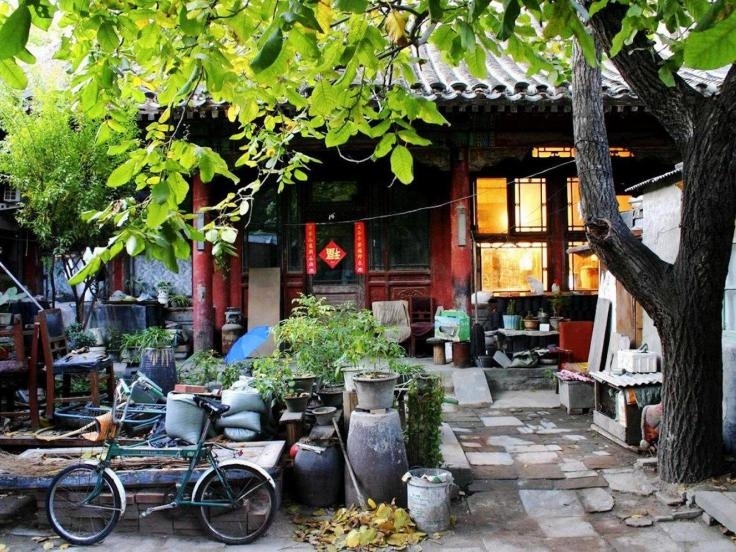 This handpicked Hutong tour highlights explanations of history and trivia all over the place, visit of a Hutong family, dinner with local residents, as well as the experience of making Beijing handicraft. 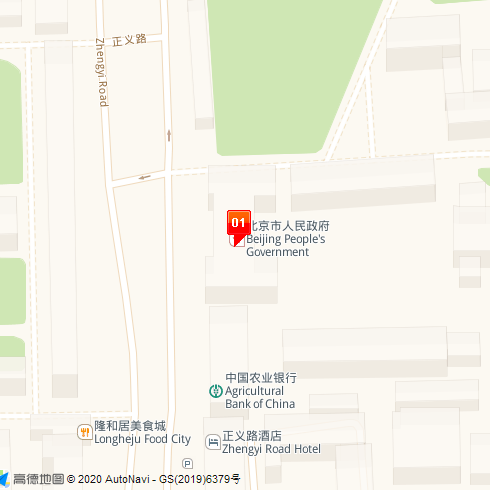 In the morning, go to Shichahai area - a "Historical and Cultural Scenic Area" where old-style local residences, Hutongs and courtyards can be found. When you are walking around Hutong areas, a Hutong expert will tell you the difference of courtyards and help you understand Hutong culture. 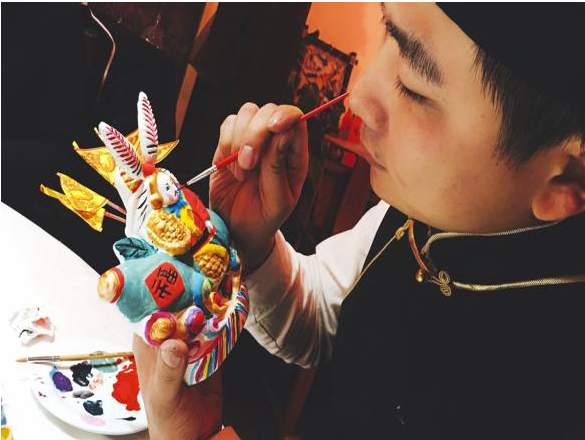 Then get to know the mascot of Beijing - Rabbit God. Many people in Beijing still worship Rabbit God each day. You are going to paint a Rabbit God after learning about its story. Besides, a local family will welcome you by their house dinner. 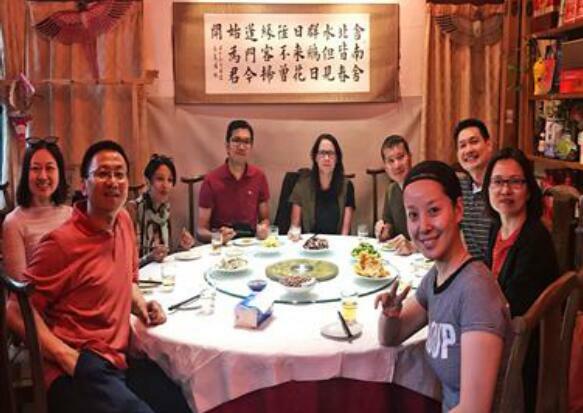 You may chat with local people and learn to speak Chinese during dinner. This authentic local experience will not fail to impress you. Travel route Raiders: “Hutong Family Visit and House Dinner Tour”introduces you to Beijing travel guides, Beijing holiday guide and customized personalized service for your Beijing travel routes as well as Beijing vacation packages. There are real Beijing tourist route evaluation, travel Q&As. If you would like to book tickets and hotels, to find China travel agencies / China tour companies for your travel to China.